Laila’s Fine Foods welcome a new member of staff to our Office Support Team this week. 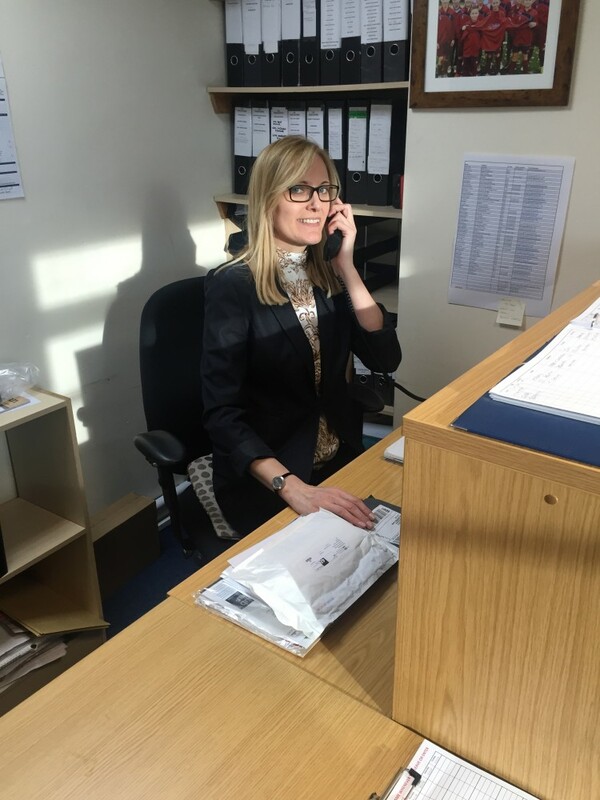 Emma Hughes has joined as our new receptionist, responsible for meeting and greeting all staff and visitors to the factory. 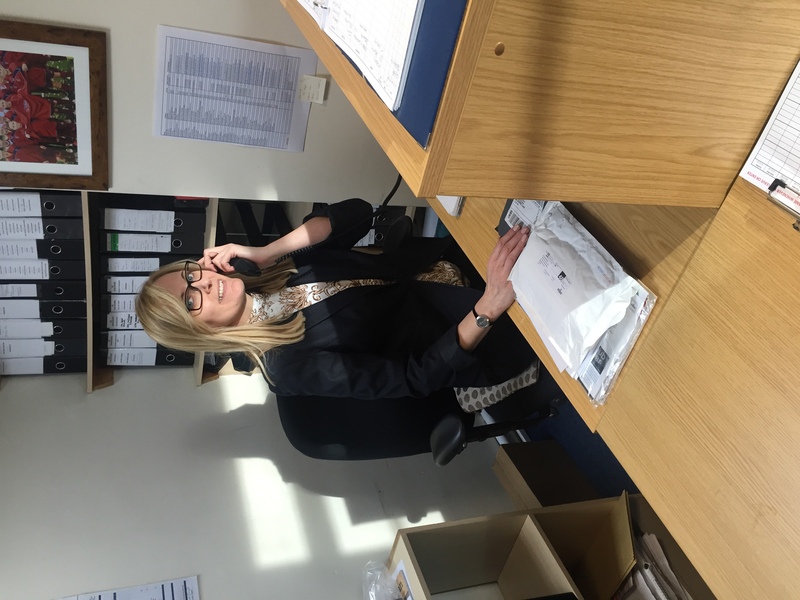 With a foundation in business and sales administration, Emma is well placed to for her new role as the first point of contact with callers contacting the busy food manufacturing site.